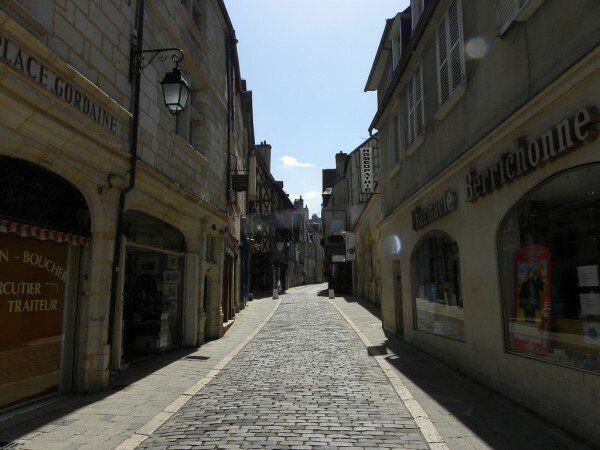 The beautiful city of Bourges can be found in the central region of France. 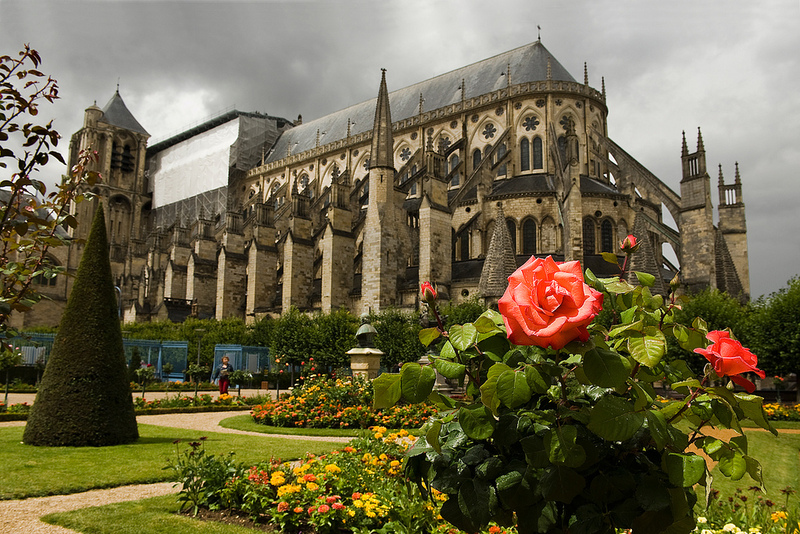 It is famous for its astonishing cathedral known as St. Etienne Cathedral. The city is a fantastic historic settlement which is very attractive for tourists. The main reason for visiting the city is its amazing cathedral. Besides, there are other sights here which are worth visiting, including the Marais, the Palais de Jacques Coeur, the Palais des Echevins, the Musee des Meilleurs Ouvriers de France, not to mention the half-timbered houses of Bourges. There are also numerous things to do in this fantastic city like attending the festival called “Le Printemps de Bourges”, taking a boat trip around the Marais and so on. Are you interested in more infor? 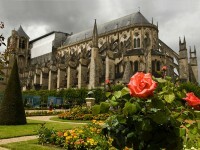 Read the following tourist guide to Bourges. 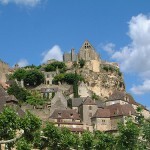 The city is easily accessible by train, from Paris Austerlitz the trip takes about 1 hour and 45 minutes. Bourges can also be accessed by car, on the A71 motorway which will take you from Paris via Orleans. If you want to reach the major tourist area of the city, the historic centre, it is good to know that parking is metered. Besides, there are large free car parks just a five minutes-walk from the historic centre. This area of the city is small enough to walk around. Of course, visiting the city’s historic centre by foot is the best way to discover it. The main highlight of Bourges is with no doubt the majestic and immense St. Etienne Cathedral. The amazing Gothic cathedral was completed in about 1230. 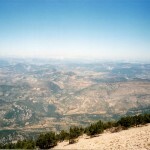 It has been a UNESCO World Heritage Site since 1992. The building is considered to be one of the most important Gothic structures in France. It is a Roman Catholic cathedral which attracts numerous visitors every year. With double aisles and an extremely high nave, the cathedral is among the most original works of French Gothic, being one of the most beautiful cathedrals in France. It is absolutely worth visiting it. Besides the cathedral, there are other sights in Bourges, too, including the Marais, the Palais de Jacques Coeur, the Musee de Berry, the Palais des Echevins, the Musee des Meilleurs Ouvriers de France and the abundance of the beautiful half-timbered houses of the city. The Marais for instance is an important sight, especially for nature-lovers. It is an area of allotment gardens which are divided by canals. 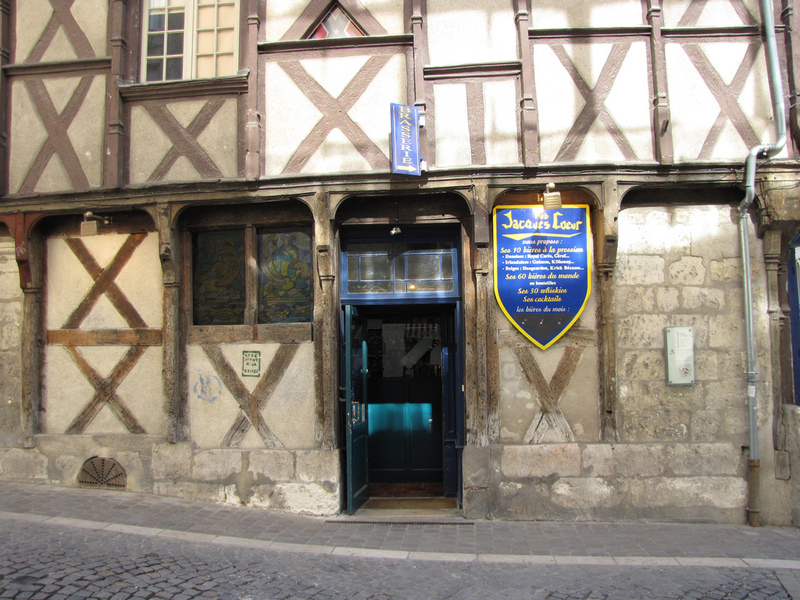 There are several hotels in Bourges of which the best ones are the Hotel d’Angleterre and the Les Bonnets Rouges. There are numerous restaurants here, too, but pay attention, because almost everything is closed on Sundays. Besides, there is a large selection of pubs and bars here, including even Irish pubs and bistros.